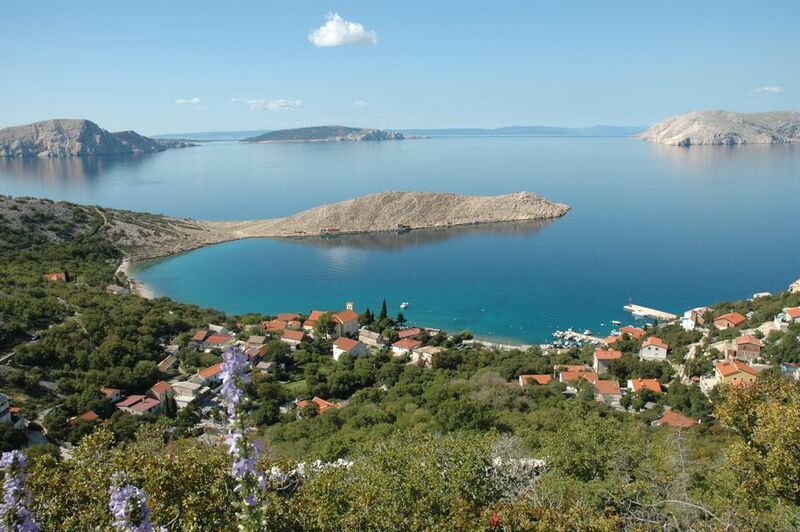 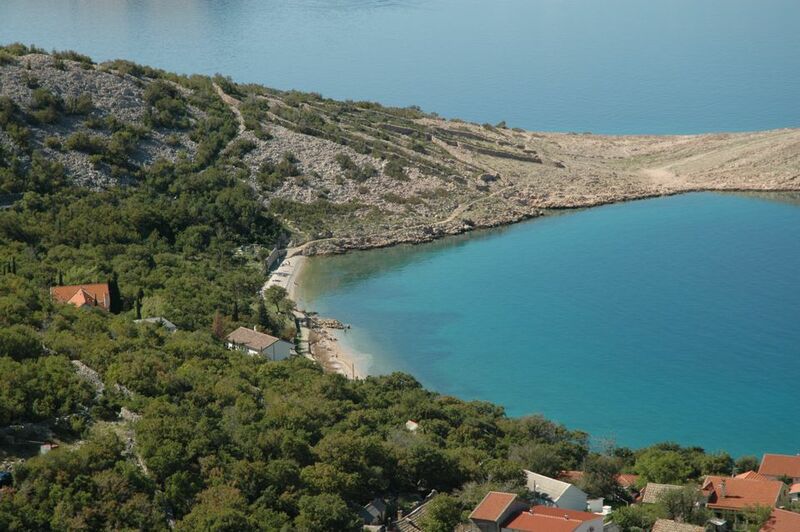 Lukovo is situated far from the town’s crowd, 20 km from Senj. 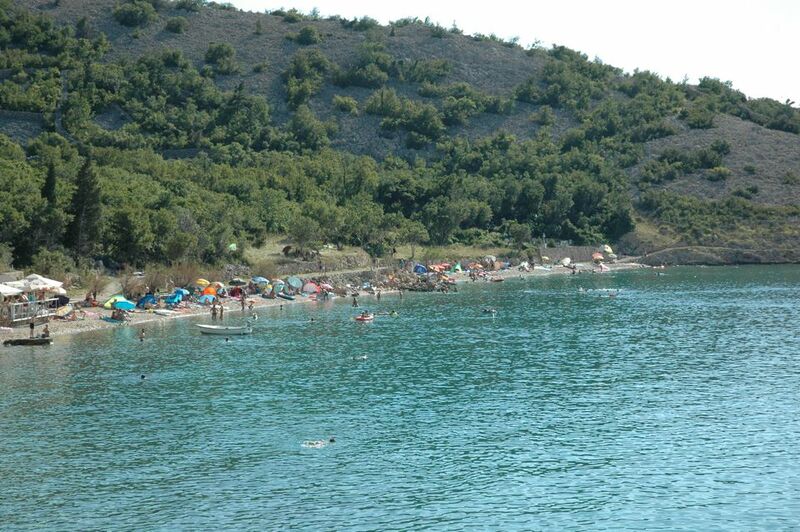 It is a beautiful bay with a large beach and crystal-clear sea and offers secluded getaway filled with peace and quiet. 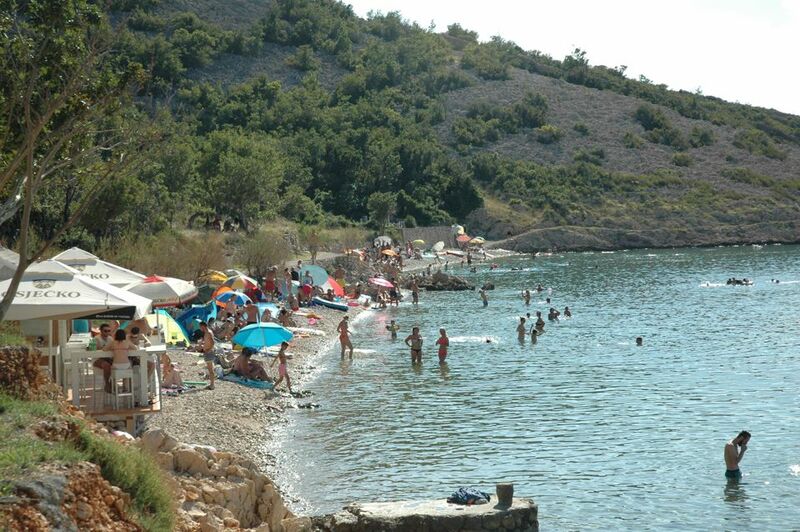 It provides a vacation for the whole family or for romantic couples, and you can also visit tourist attractions that witness to the archaeological history of Lukovo.